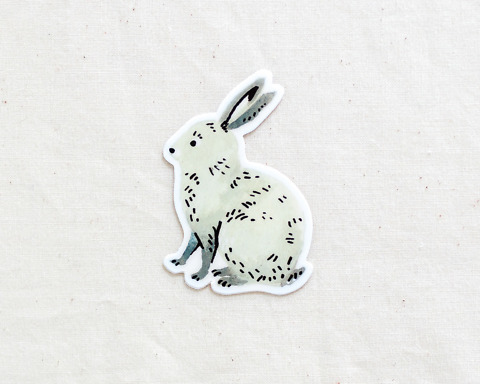 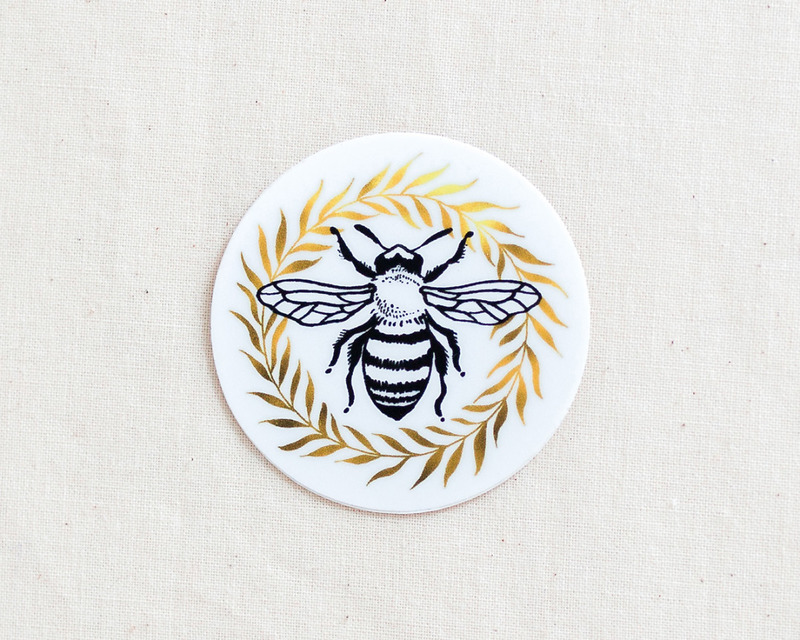 A cute little honeybee sticker! 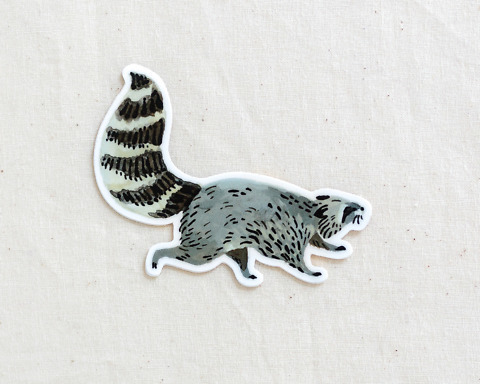 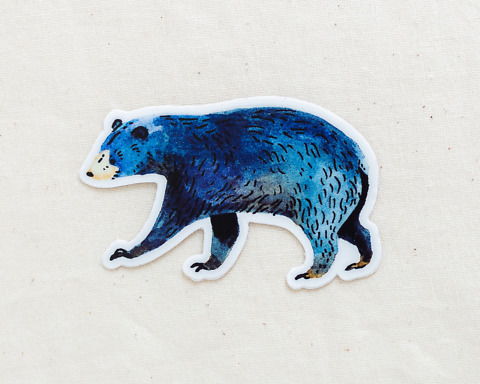 These stickers are made with durable vinyl that is scratch-resistant and water-proof. 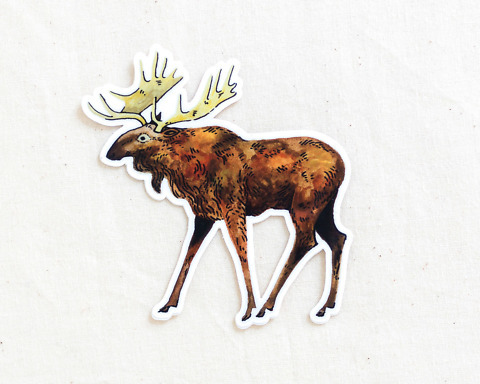 Put one on your phone case, laptop, water bottle, car, hard cooler; the possibilities are endless! 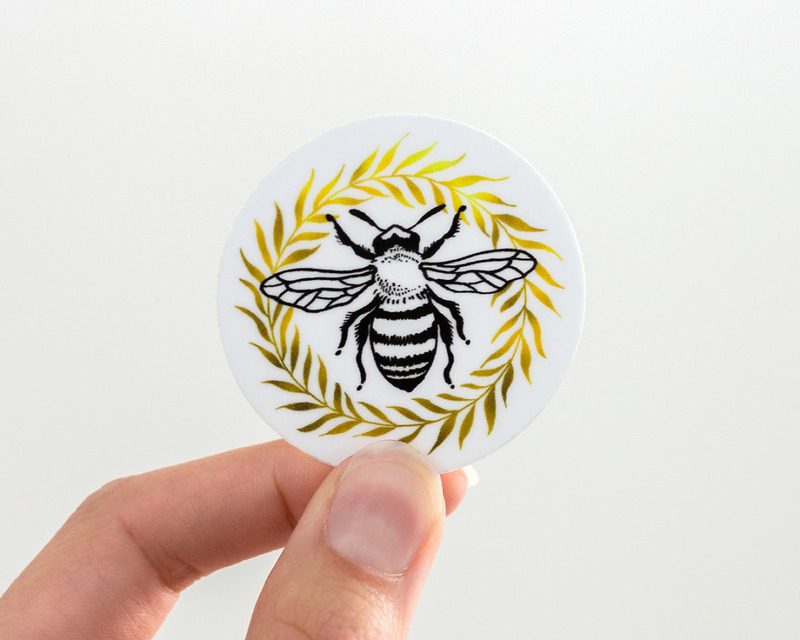 Please note the wreath has a printed faux-metallic effect and is not actually gold metallic.